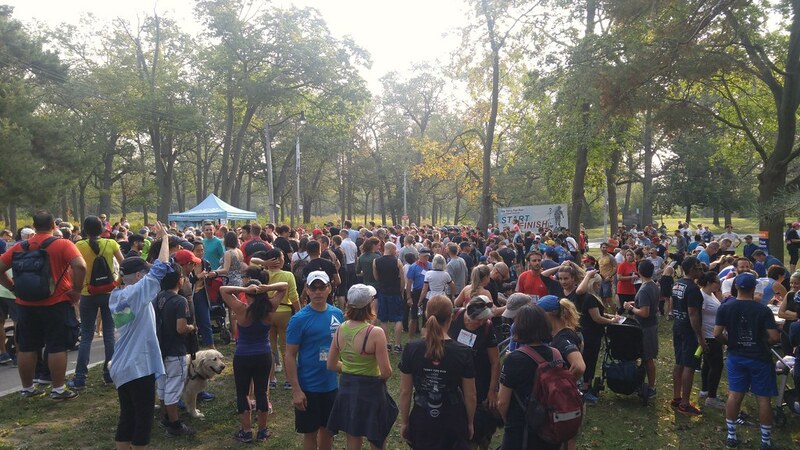 This morning's Terry Fox Run at High Park was amazing. 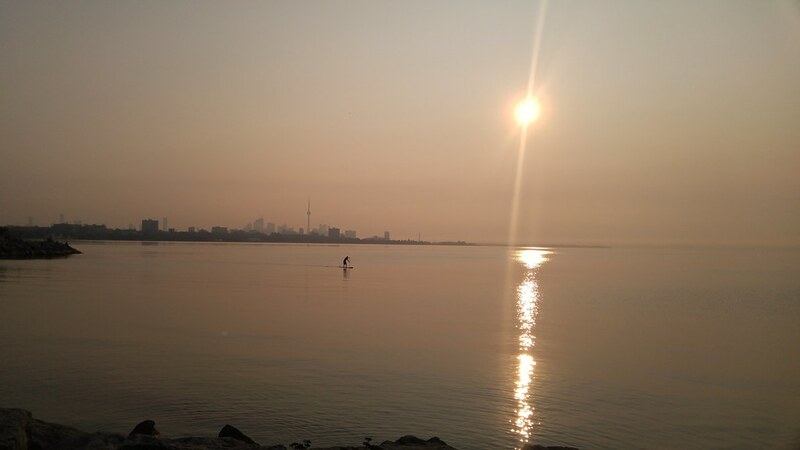 I've been participating every year for over a decade now, and I don't remember a morning as warm as this one. Some years I'm wearing my Terry Fox tee shirt over a sweater but this year it was hot when the run began at 9am. I want to thank every single person who pledged my run. Together we raised $737. I rode with the two older kids to High Park and had to stop and take a picture. It really was a perfect day.